They say that shoes say a lot about a person and we have to agree. You can’t argue with quality, style and classic design. Best of all, you can’t beat beautifully designed shoes. Montgomery Duffle love to celebrate all things “made in England” and if you know anything about good boots and shoes, you’re probably already familiar with Northampton, the home of British shoe manufacturing. If you don’t, it’s England’s historic and iconic cobbling capital, just 60 miles north of London. 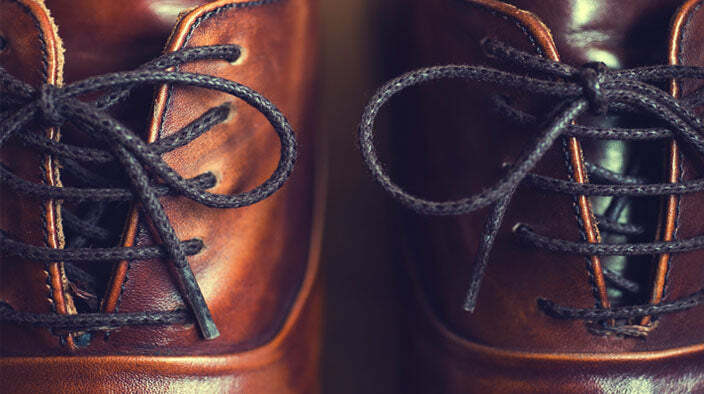 The region is famous for its high-end, handmade shoes and for developing what is known as the Goodyear Welt that is a process of stitching thin strips of leather to the sole, midsole, and upper of a shoe for added comfort and durability. 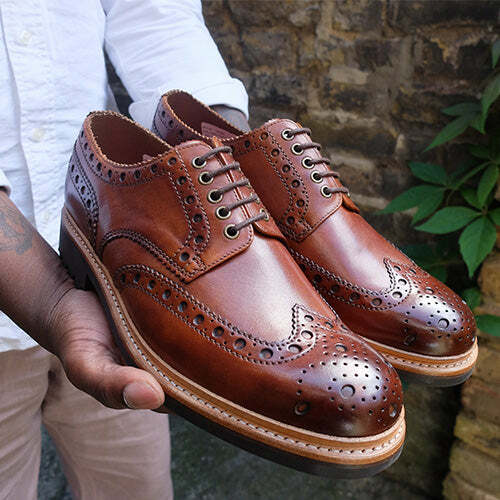 Quality inevitably lasts which maybe testament to the fact several of the original Northampton brands still exist today and continue to produce some of the finest handmade shoes in the world. One of the oldest Northampton shoemakers still operating today, Tricker’s is known for its rugged country boots and brogues. 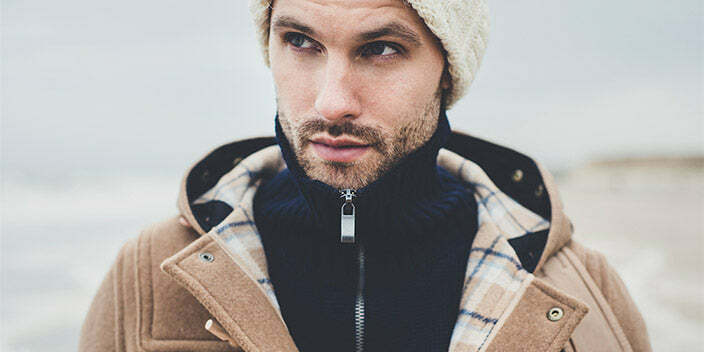 The brand is a favourite of Prince Charles and was granted an official Royal Warrant in the 1980s. The shoes can be found at high-end stockist or at their London home in Jermyn Street London. This Hermès-owned brand makes shoes in Northampton and, as of 1902, Paris. 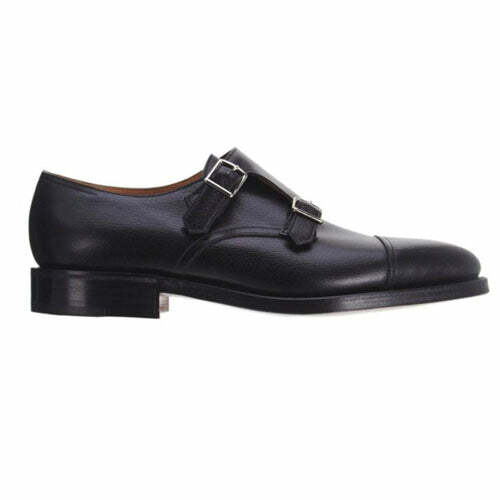 John Lobb’s motto is “The Bare Maximum for a Man” as each pair of shoes undergoes a 190-step manufacturing process. Frank Sinatra was a fan and if your pockets are deep enough Lobb will actually create your own design, style, leather and even monogram them. Grenson celebrates 150 years in business today because they’ve both embraced tradition and adapted to change. 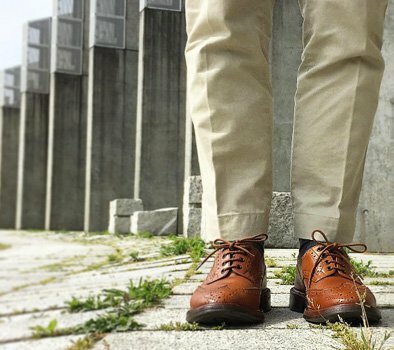 Grenson was one of the first brands to use the Goodyear Welt and trademark its name. That said, it was only 2008 when the brand opened its first store in London. It seems crazy now, but Church’s gained recognition as one of the first shoemakers to make left and right shoes in different shapes. Called the “Adaptable” model, they were the first to make their shoes in different widths and half sizes, which was new at the time. 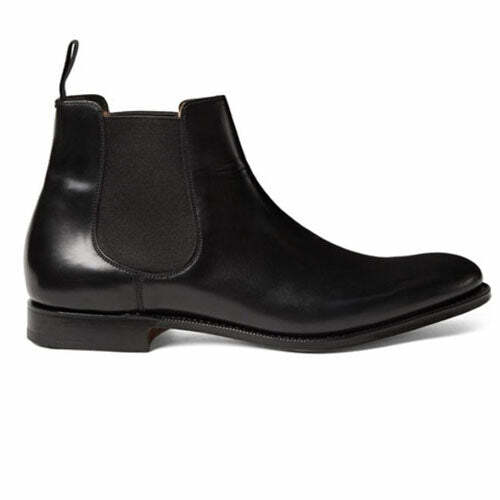 Church’s a company that has been built on its innovation heritage and quality. Crockett & Jones, est. 1879 Crockett & Jones is still managed by the same family that founded the brand almost one hundred and fifty years ago, out of the same factory the brand inhabited in the 1890s. True quality and classic British design. Joseph Cheaney and Sons, est. 1886 Joseph Cheaney and Sons was acquired by Church’s in the 1960s, which was bought by Prada in the ‘70s, and then changed hands again in 2009, when two shoemakers from the Church family purchased the company yet the brand still operates out of the same Northampton factory it took over in 1896.